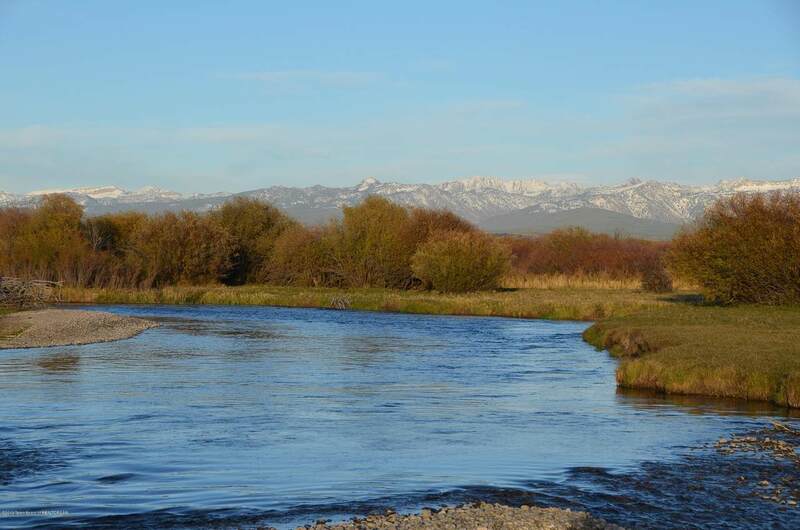 The Teton River Overlook has approximately 3500 feet of premium Teton River frontage which is easy to wade and sees very little float traffic. 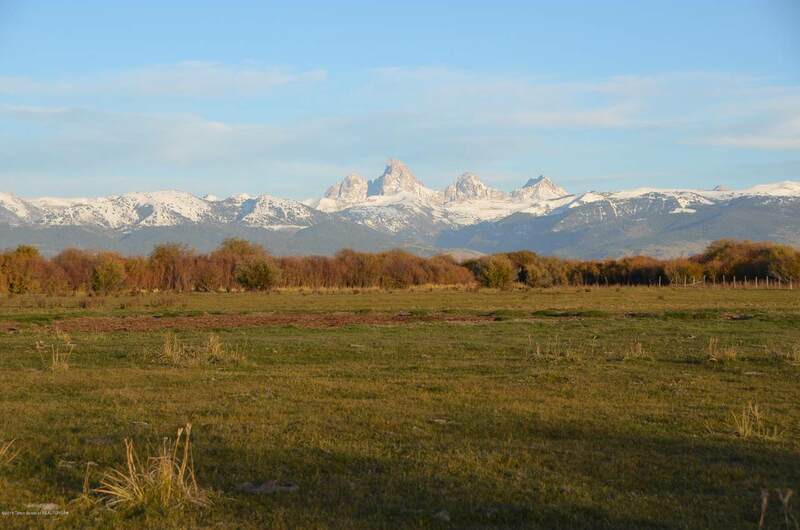 Excellent views of the entire Teton Range from an elevated build site which is accessed via a newly constructed private road. 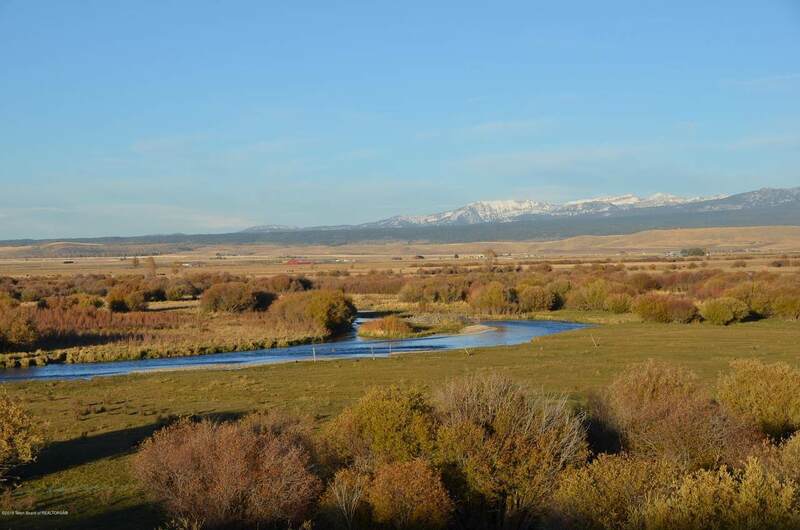 This 80 acre parcel is surrounded by large working ranches and is rich in wildlife, an ideal recreational property for the fly fisherman or waterfowl hunter. 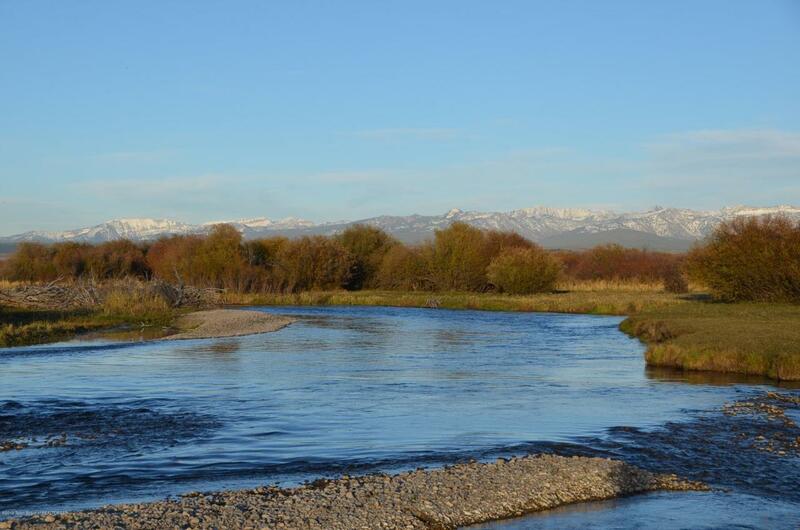 Listing provided courtesy of Matthew C. Macmillan of Live Water Properties Llc.